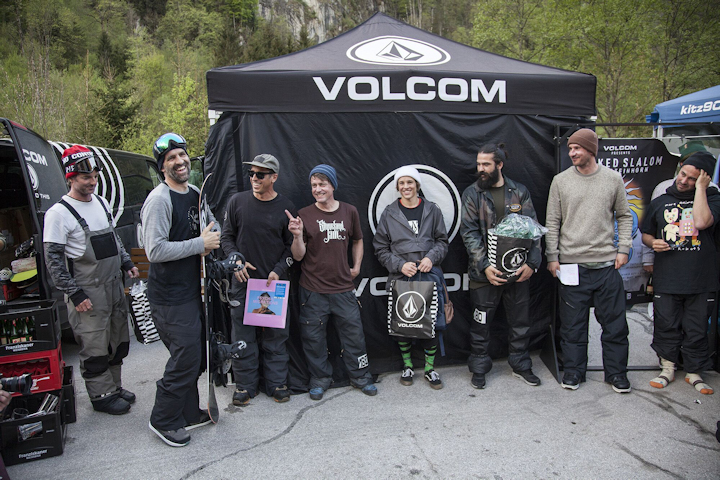 Last weekend, the high-rollers of international snowboarding arrived at Kaprun, Austria, for the annual Volcom Banked Slalom. 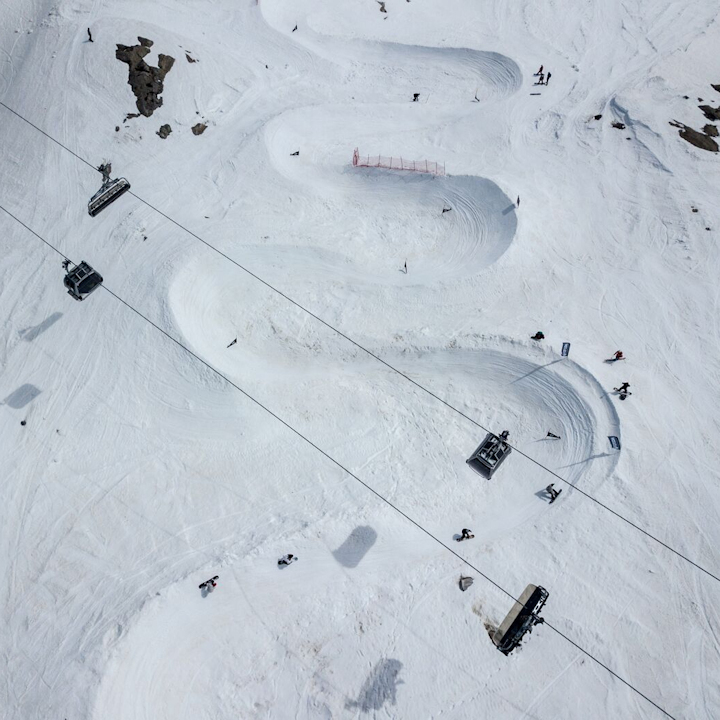 The event, which is held on a beautifully sculpted banked course high-up on the Kitzsteinhorn glacier, attracts a great crowd with a good mix of current and ex-professional and everyday snowboarders, all hoping to take home the prestigious winner's title. 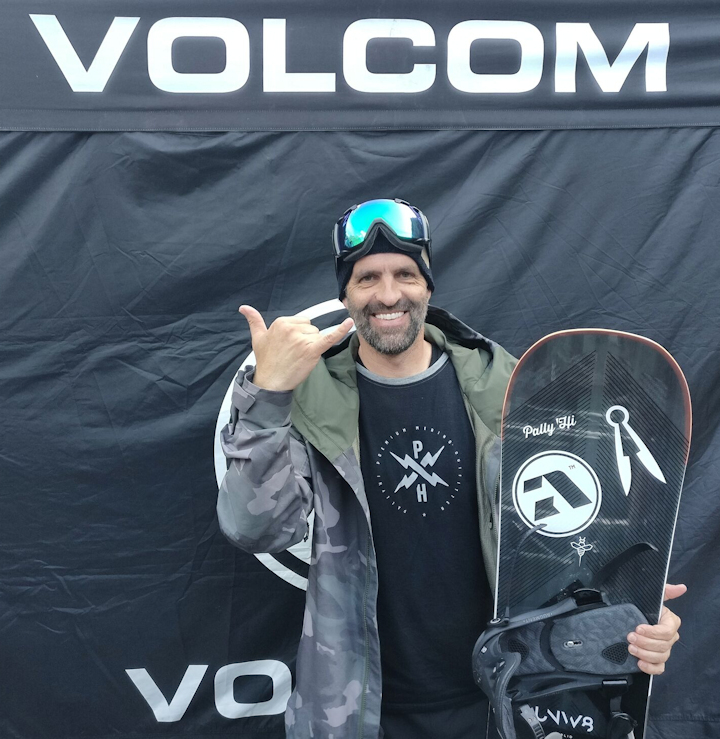 Amplid's Peter Bauer, a safe bet for any banked slalom event, raced in the over 50s category and ended-up on the top of the podium once again. 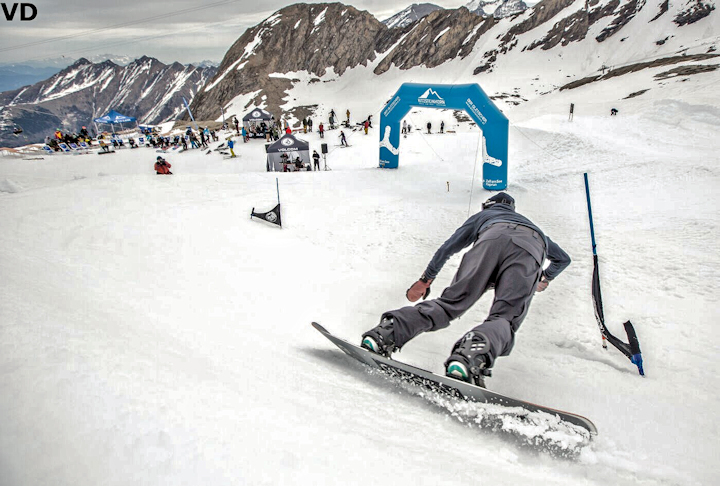 If he'd managed to sustain his qualifying speed in the finals, he might have even made the podium in the overall category! 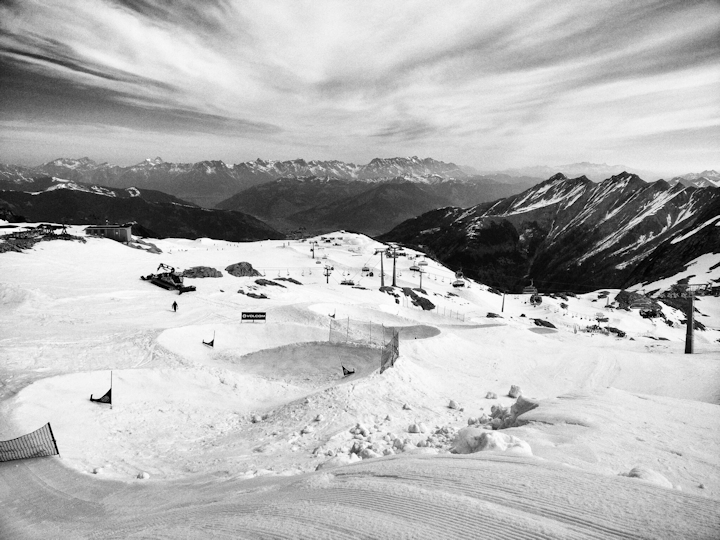 Photos courtesy of Peter Bauer and Vernon Deck.